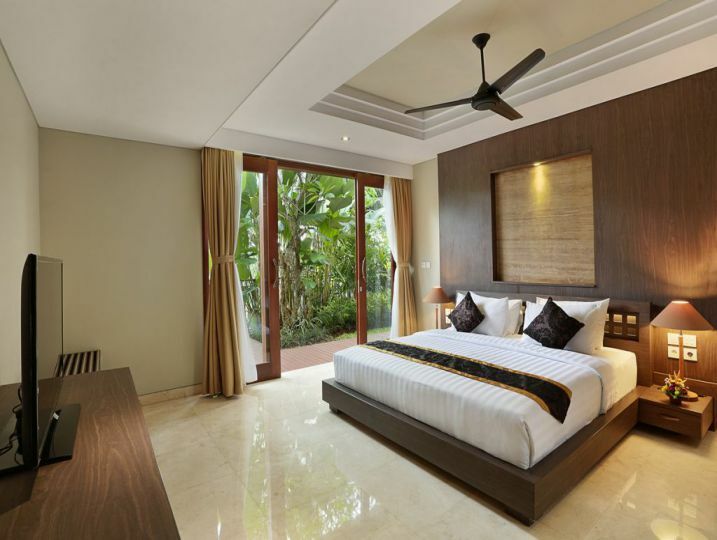 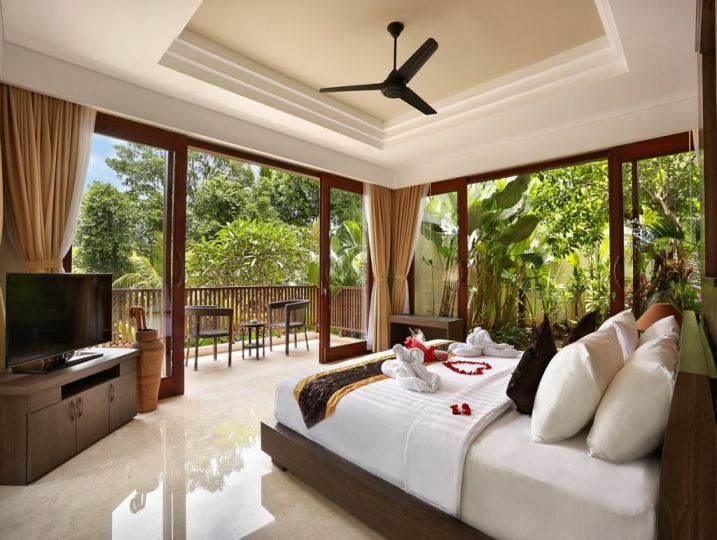 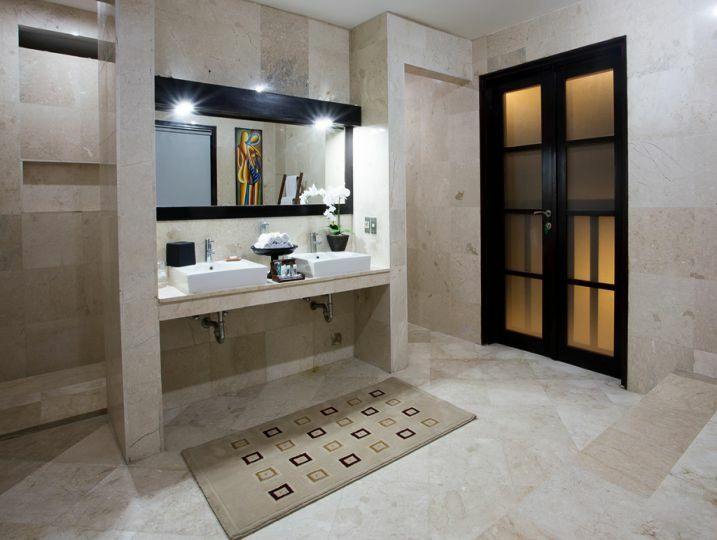 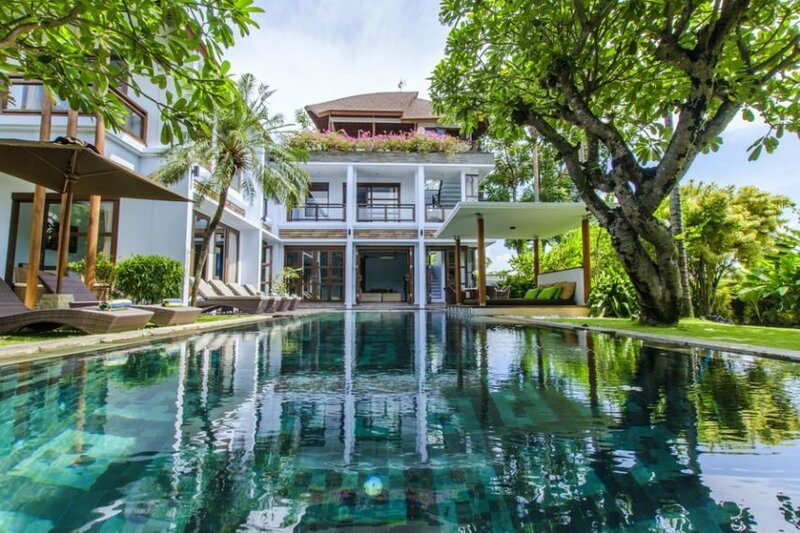 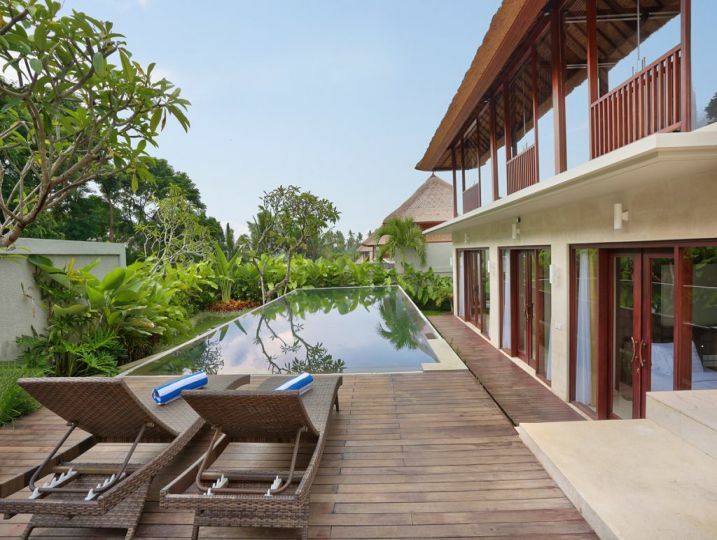 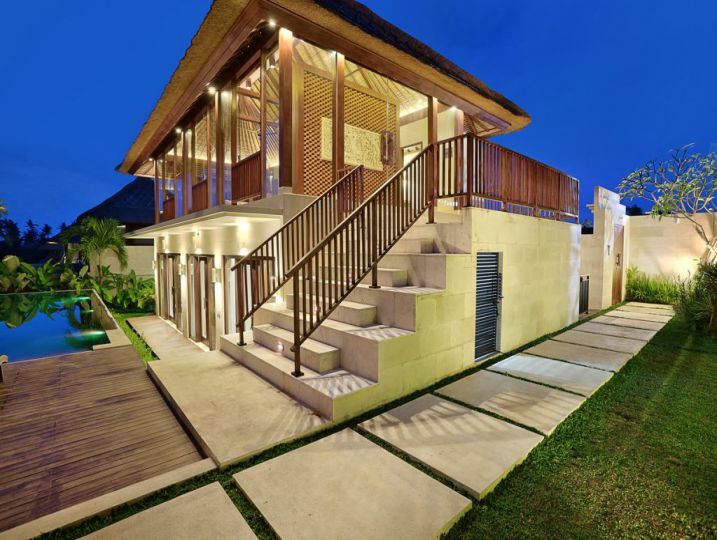 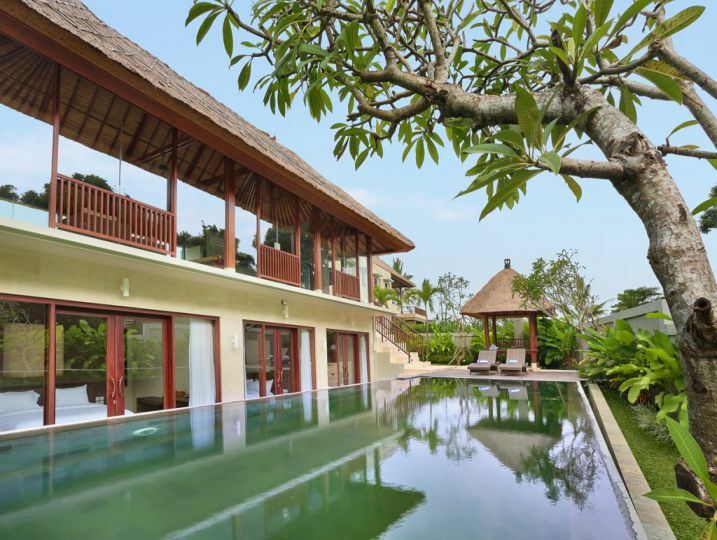 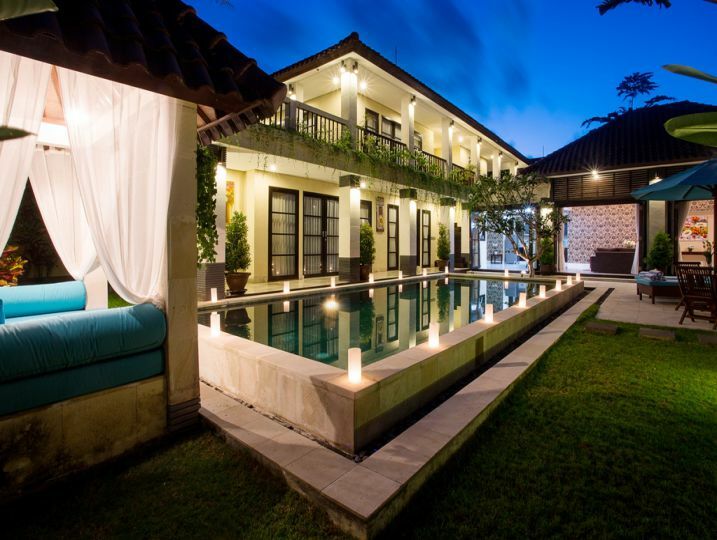 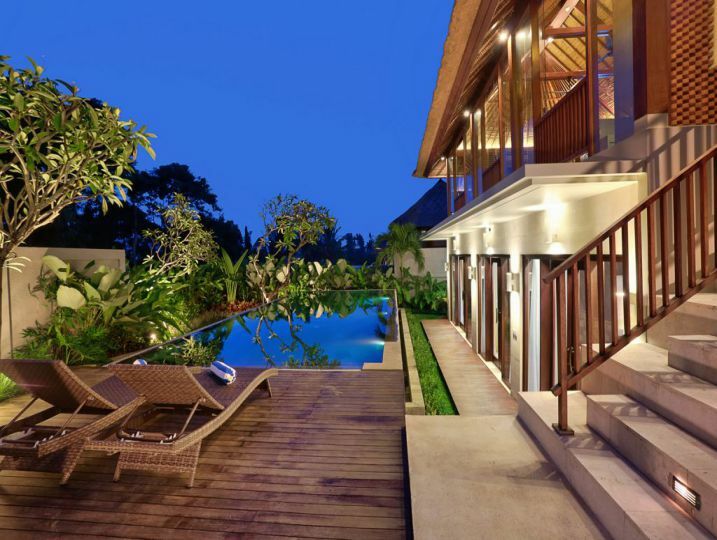 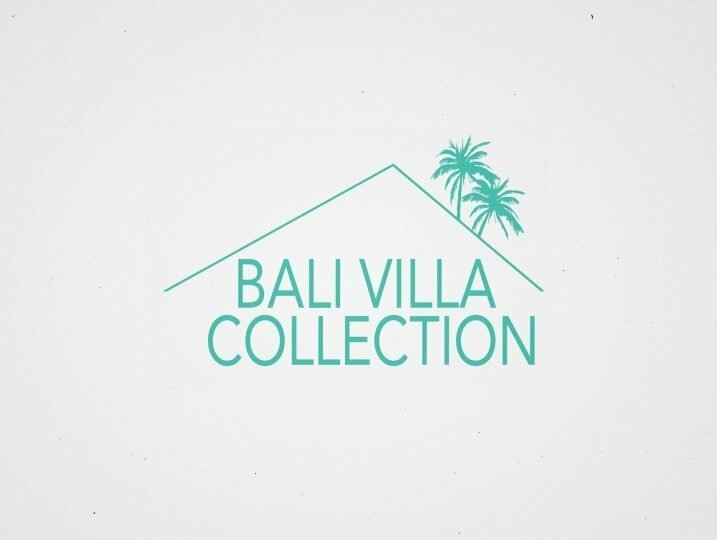 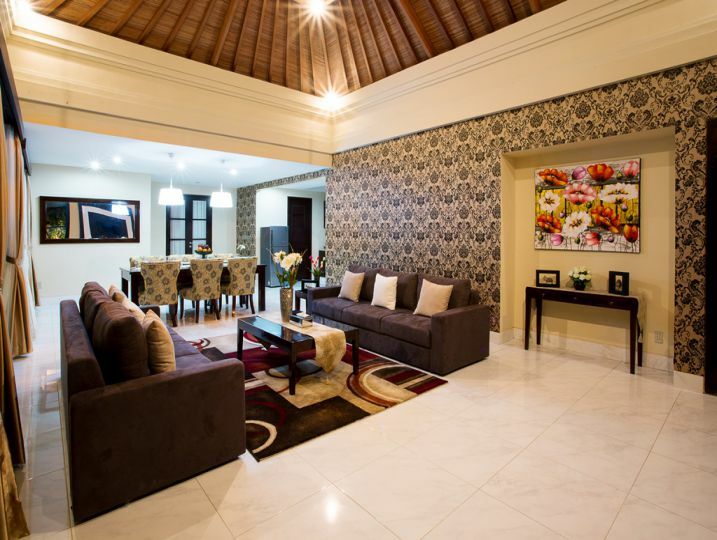 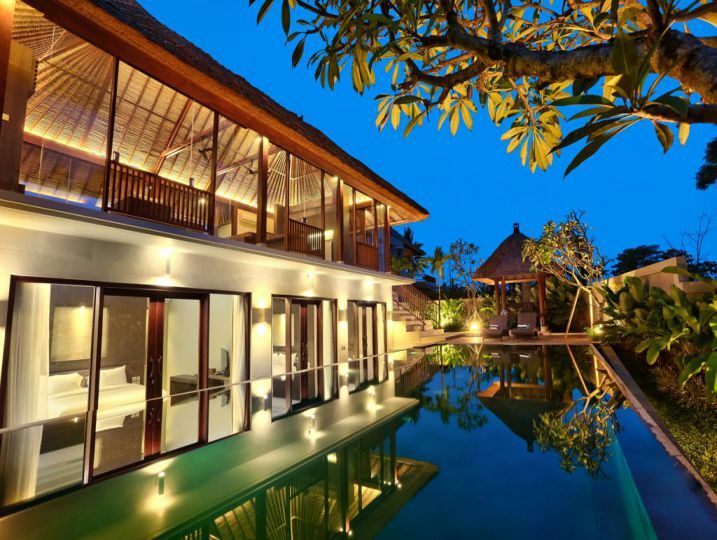 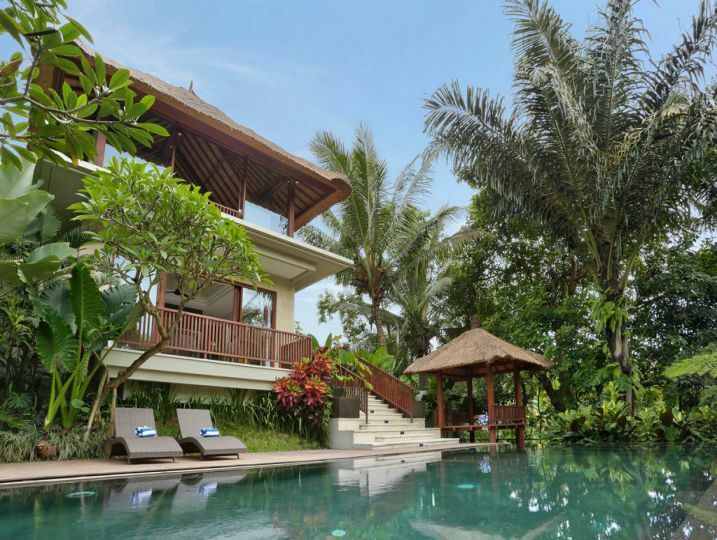 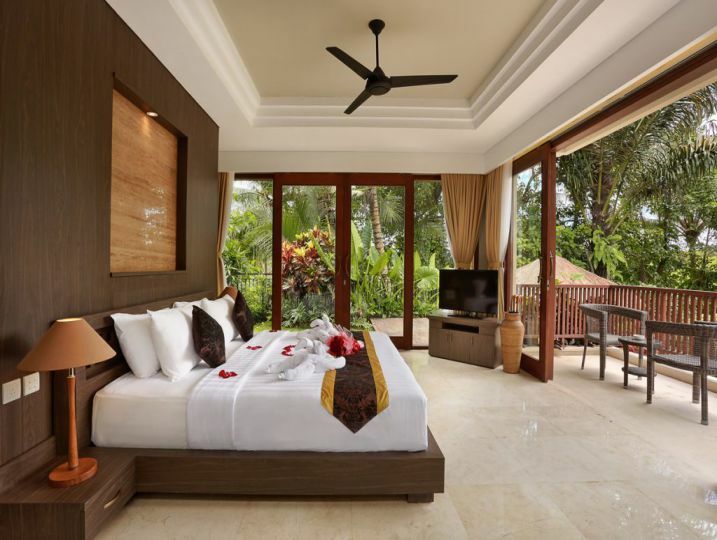 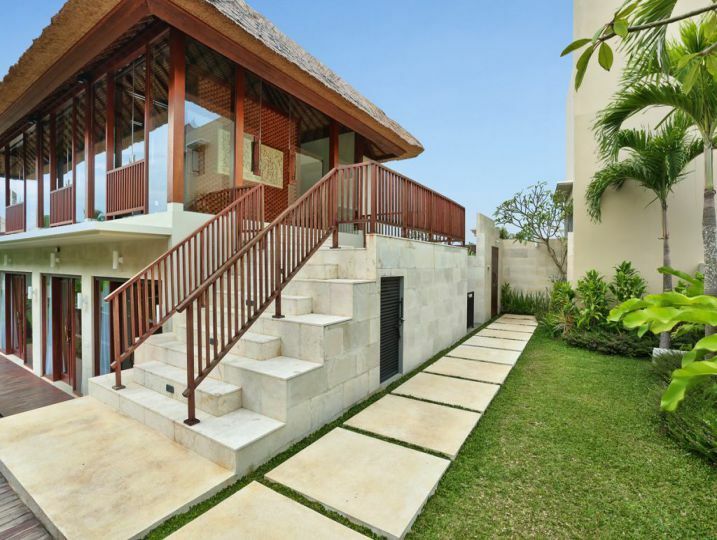 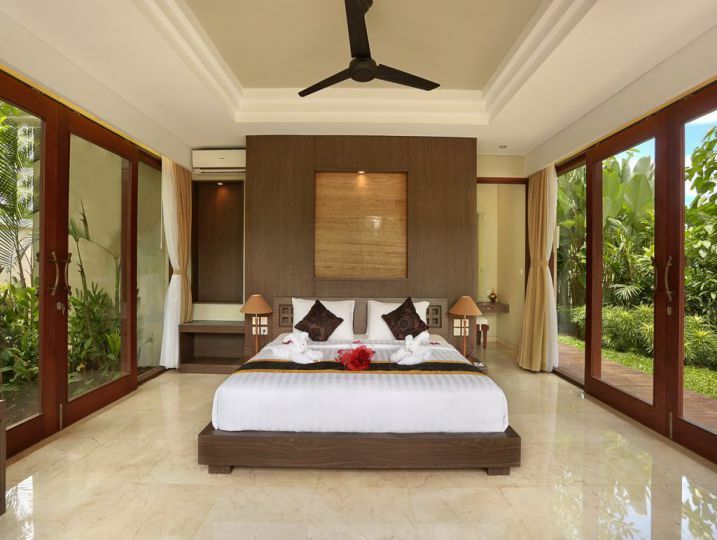 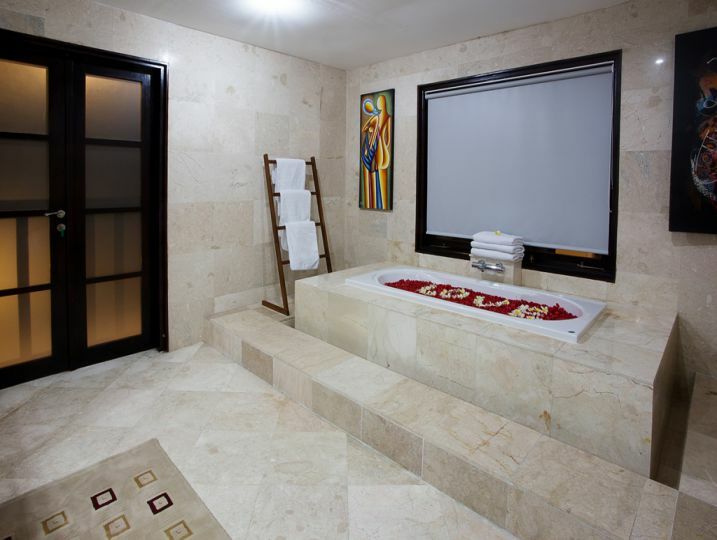 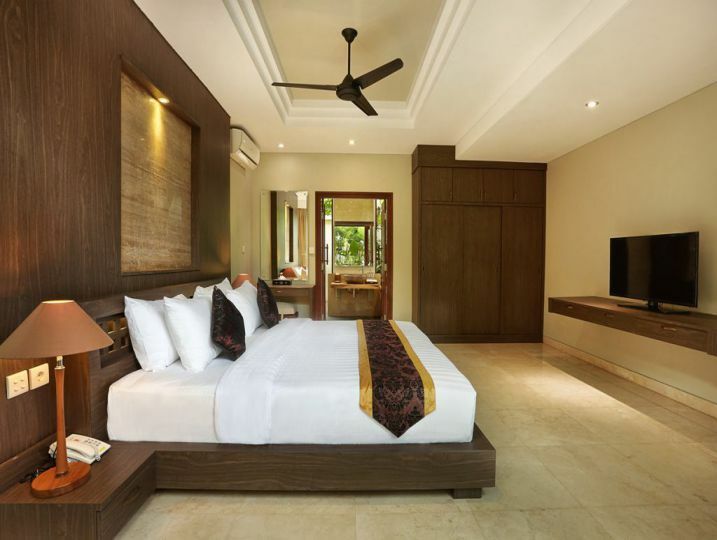 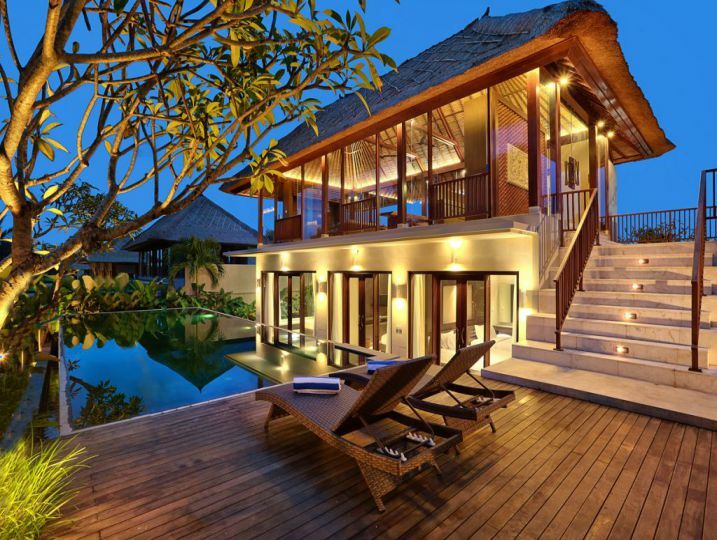 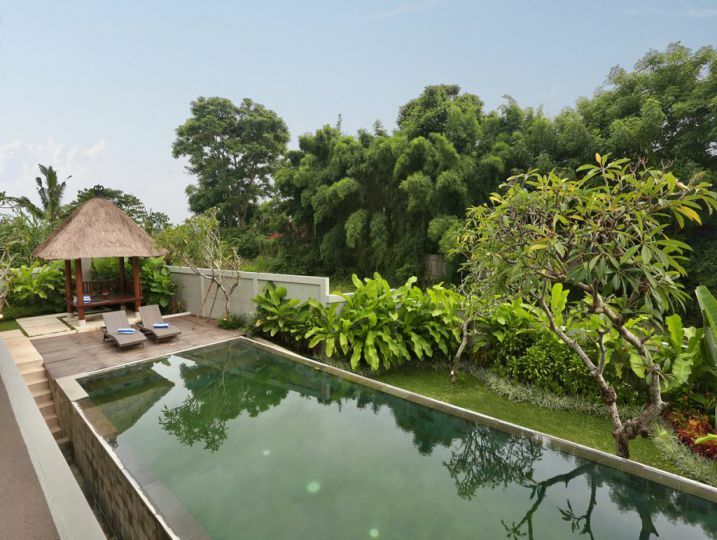 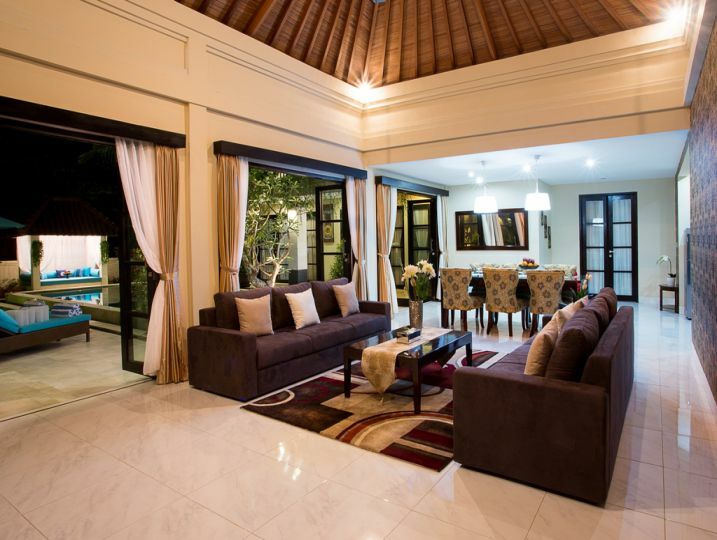 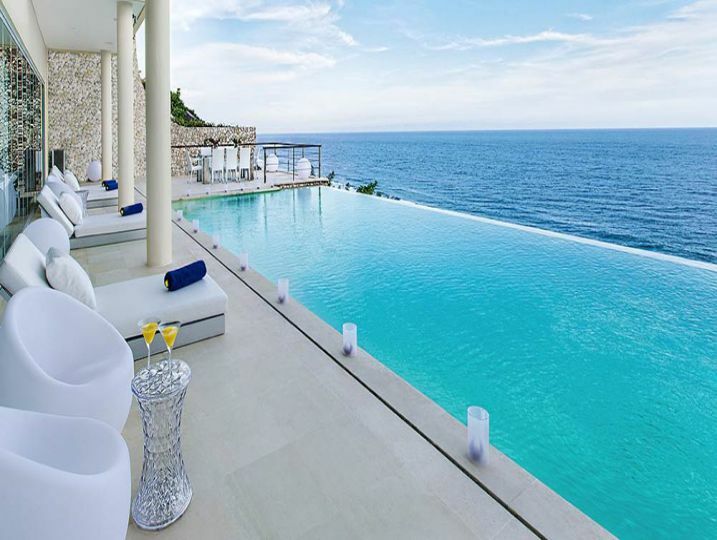 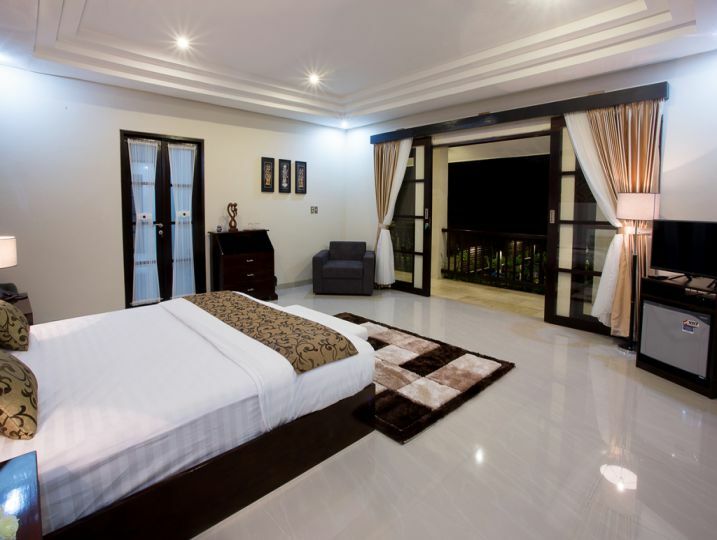 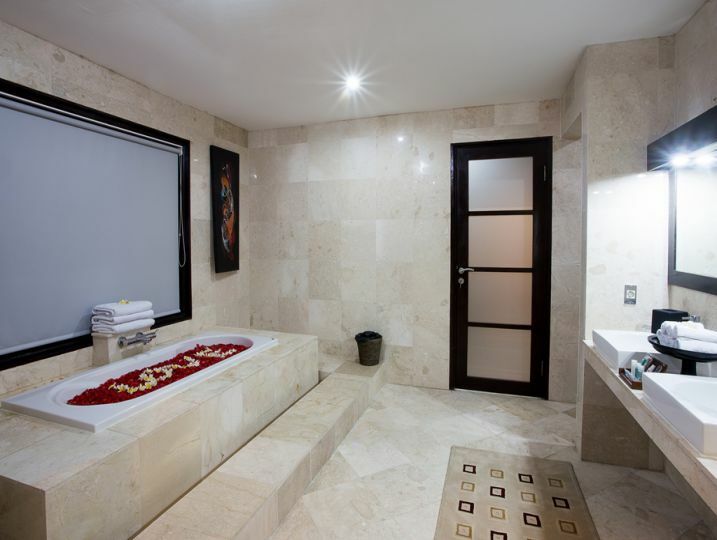 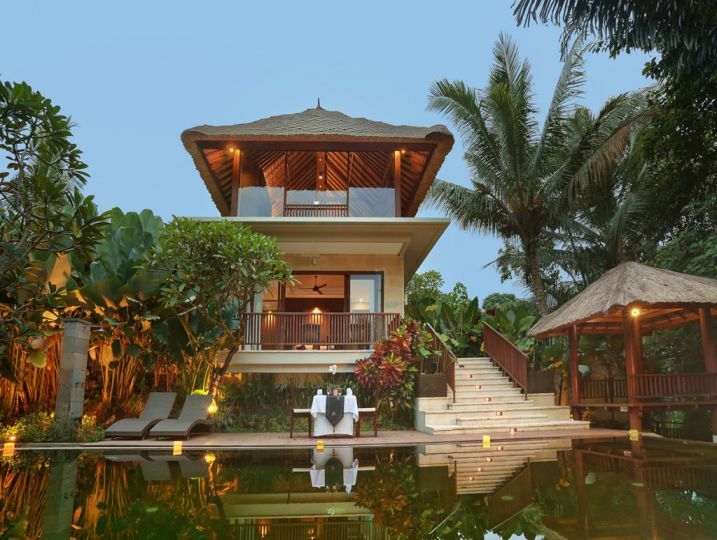 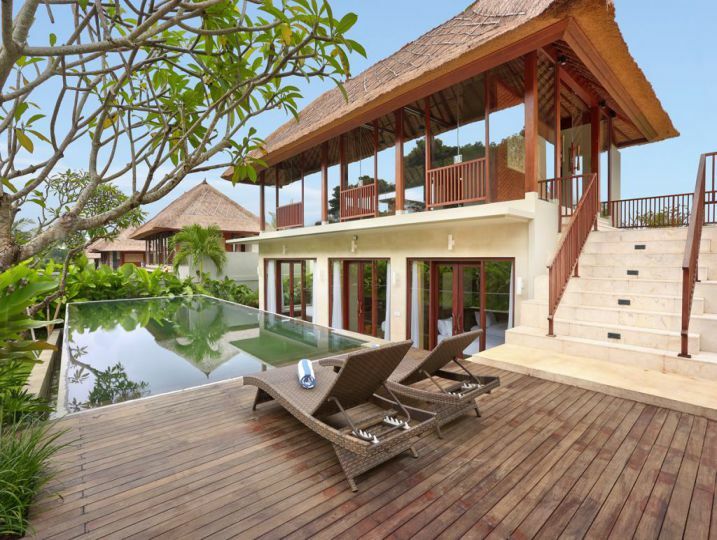 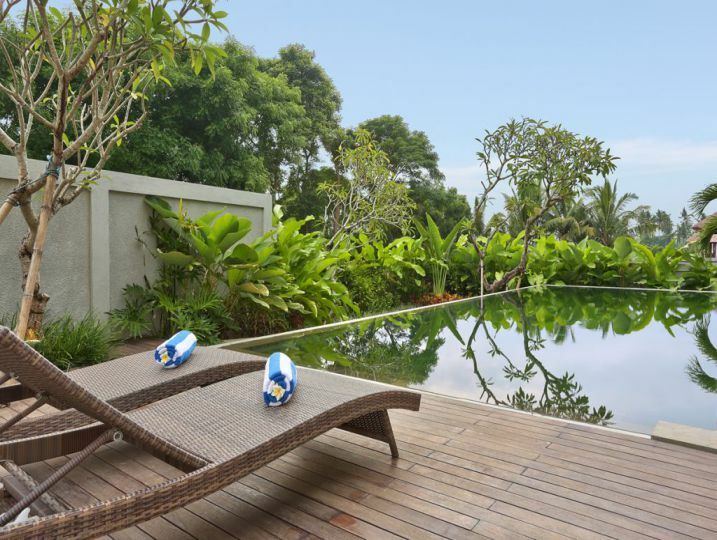 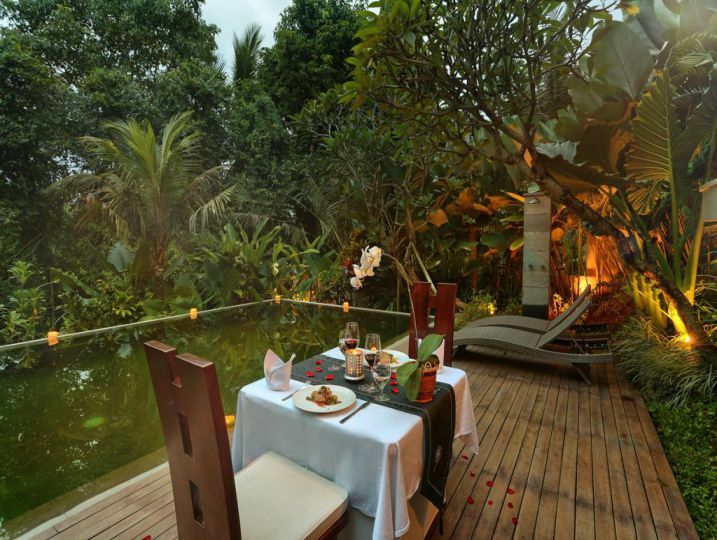 Bali Villa Collection features more than 500 of the best luxury villas in Bali. 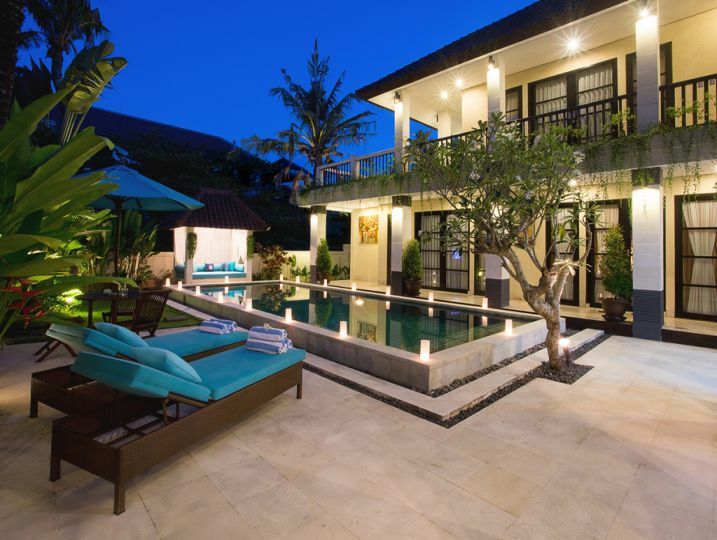 All our luxury villas are conveniently situated in the most sought-after destinations which include Seminyak, Canggu, Ubud, Kuta and many more. 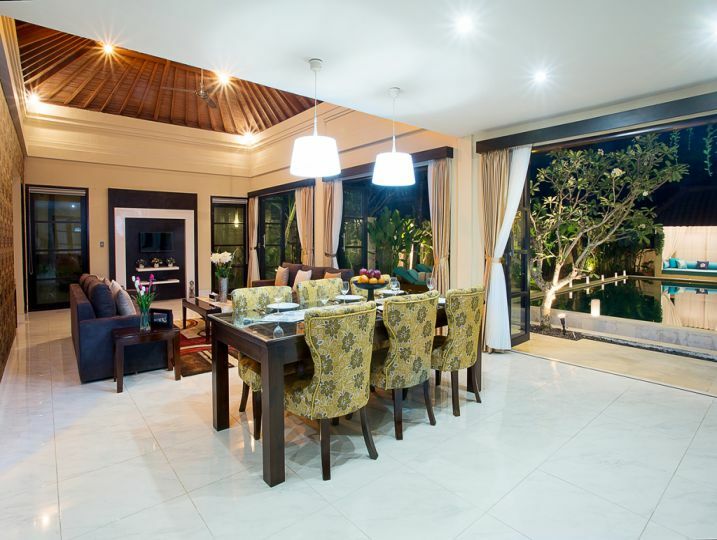 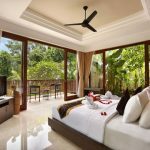 While our wide collection of luxury villas is concentrated in Southern Bali, we have other great destinations you can explore in Central Bali, Western Bali, East Bali as well as other nearby islands including The Gili Islands, Nusa Lembongan and Lombok. 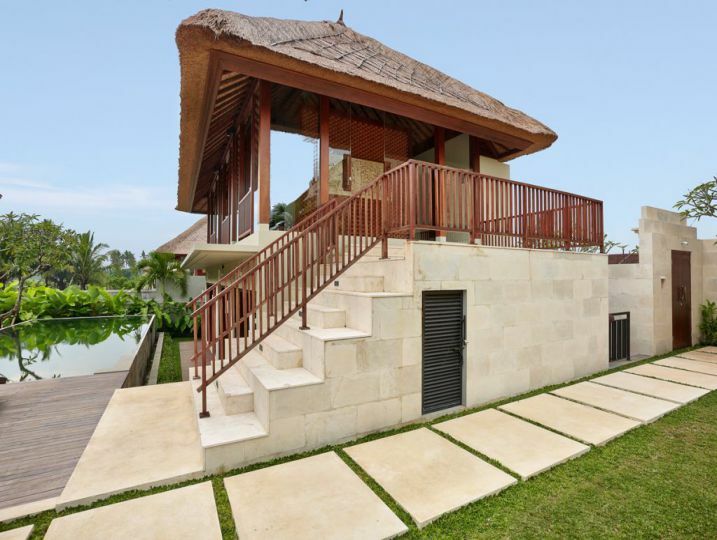 Surrounded by the serene beautiful nature, The Villas is a sanctuary at the heart of Gianyar Regency of Sukawati – Kemenuh. 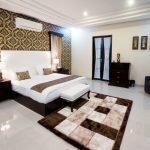 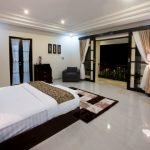 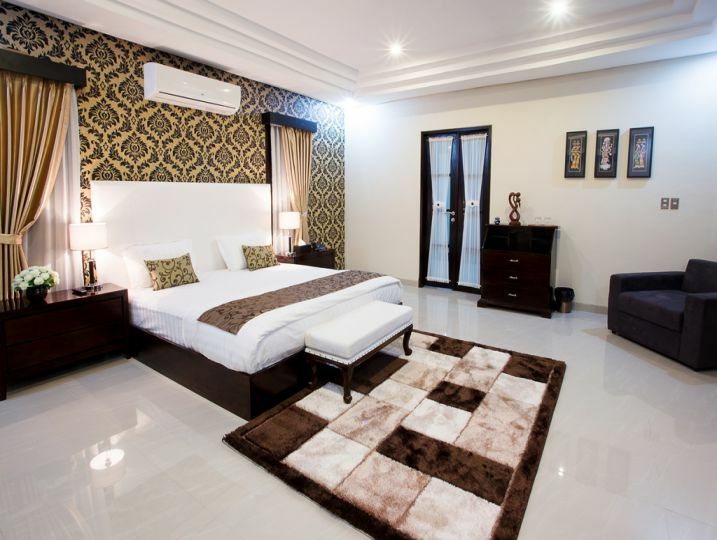 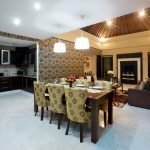 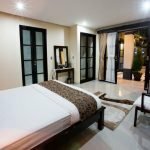 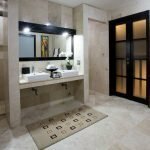 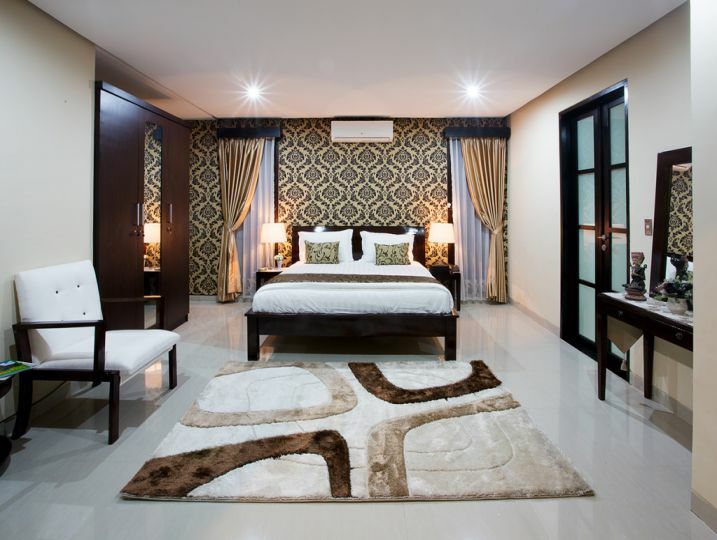 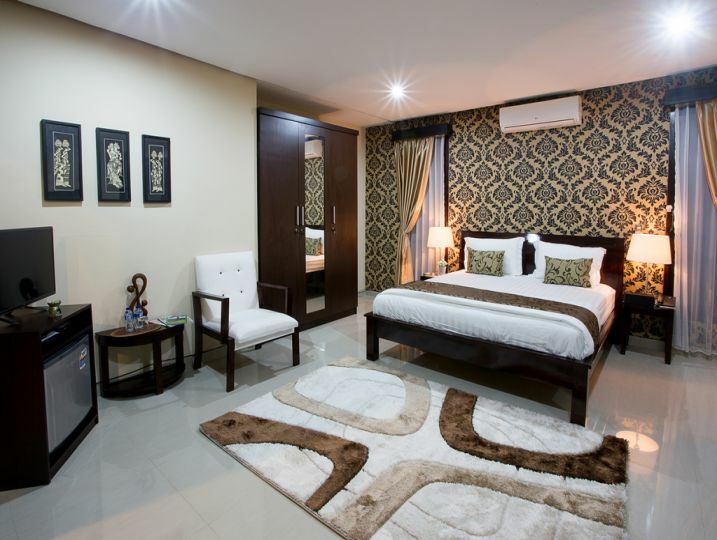 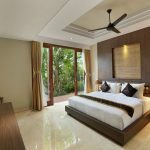 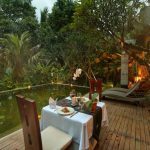 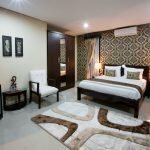 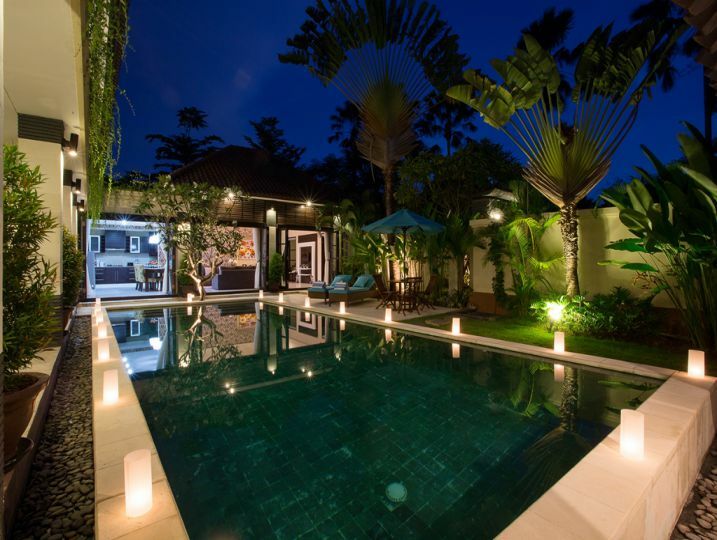 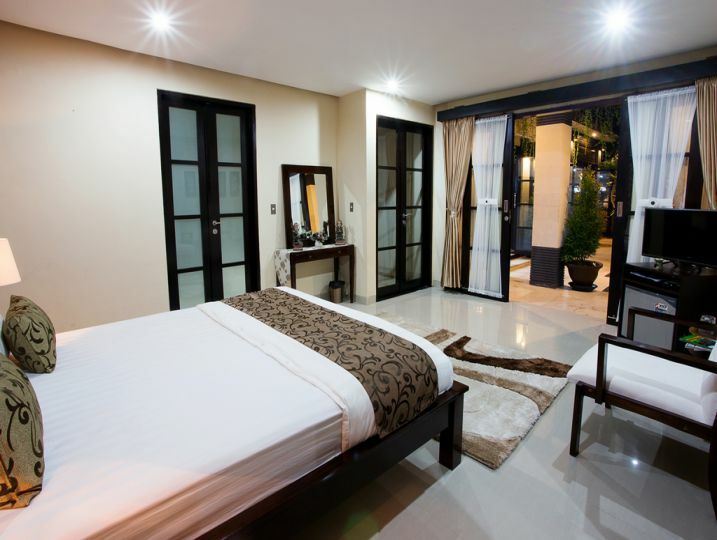 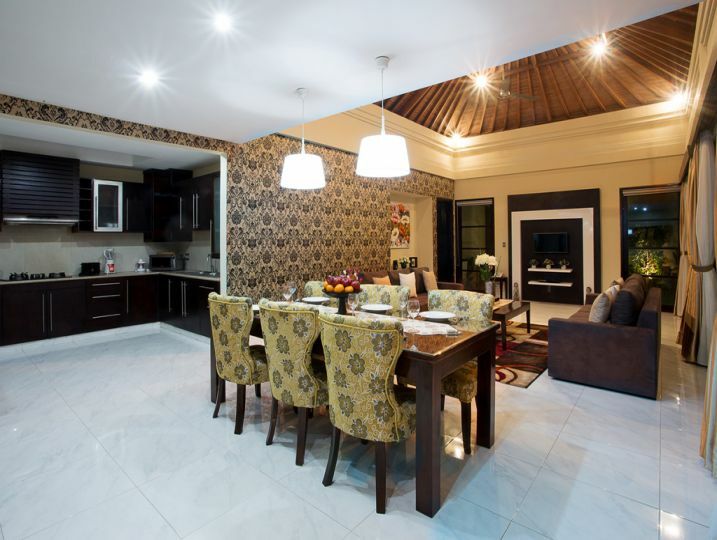 Cometa Villas Seminyak villa with four bedrooms is located in Jalan Lebak sari, Gang kabu lebak seminyak with different ……..